For Nortel Meridian users, communicating with crystal clarity couldn't be easier. Just connect a SoundStation 2 Direct Connect for Nortel directly into a Meridian PBX digital wall jack. 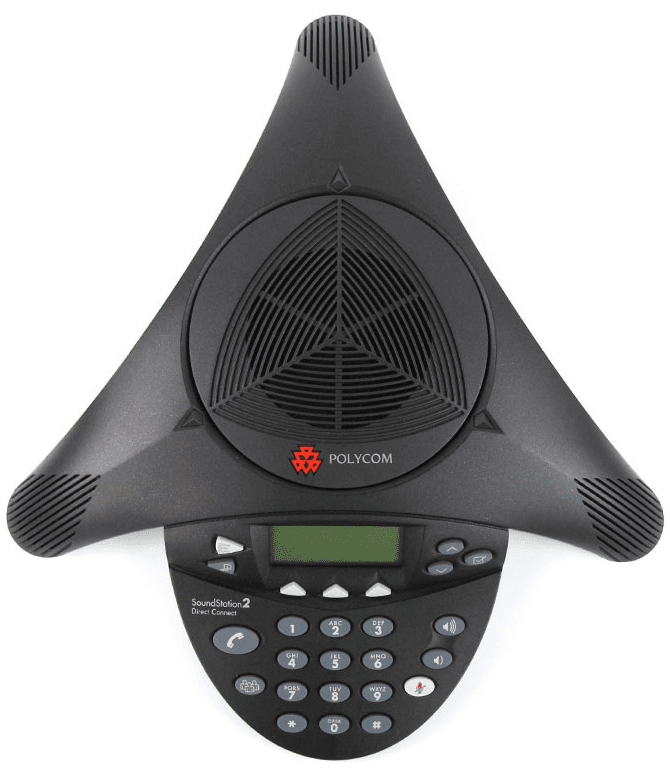 You don't need an analog port, analog adapter, or complicated connnections to take advantage of natural two-way conversations with Polycom's breakthrough, Acoustic Clarity Technology.